We are Londoners offer most power, secure and affordable website hosting services in UK and rest of the World. Our clients can have peace of mind that their website hosting is in safe hand. 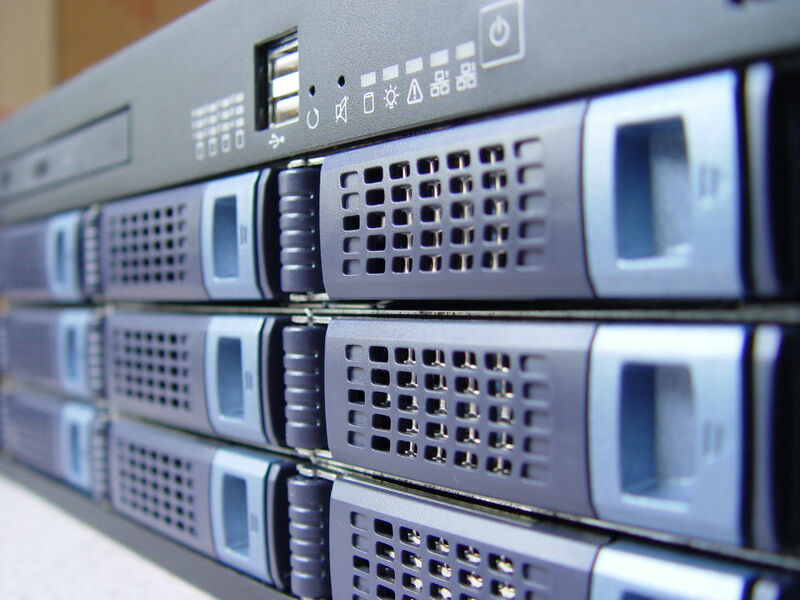 We use cutting edge technology to meet challenge hosting requirements.